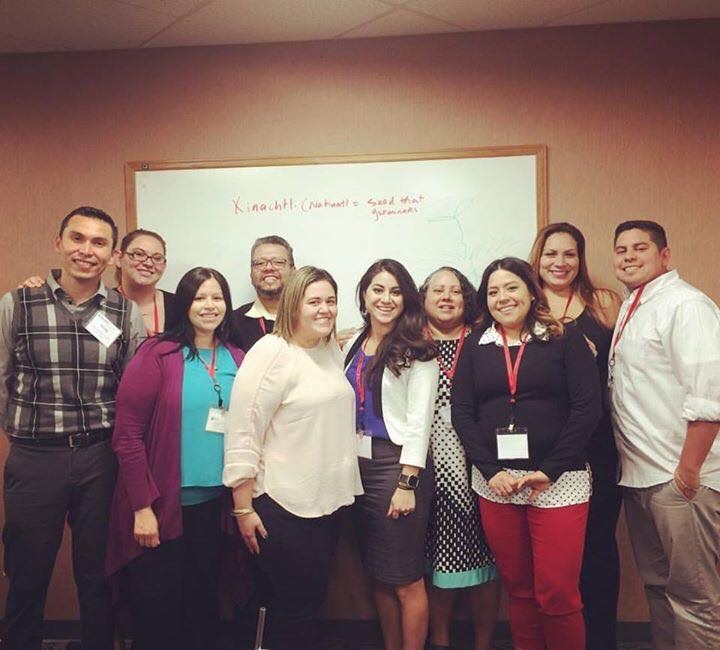 As a first-generation Latina student, I was fortunate to participate in experiential programs as an undergraduate. 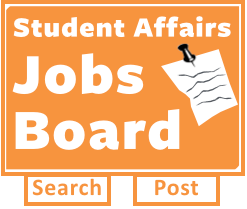 It was no surprise that 10 years ago I became a student employee for the SA programs that served me in an effort to give back. My culture and background played a significant role in my passion to give back to students who came from a similar background. My jornado,or journey, through this profession was by circumstance of having positive mentorship and benefiting from community-oriented programs that focused on helping me reach my goals. We are here not only to help students grow and prosper. We are also here to support one another as we grow and prosper into future leaders of our profession. 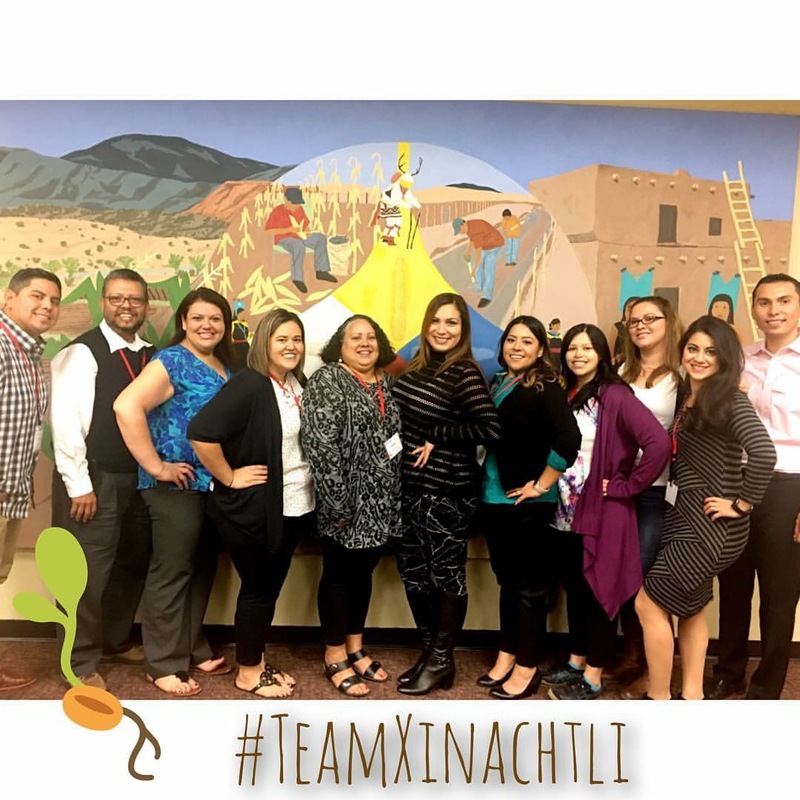 It is important to not forget that in order to impact student success, through building a community and network of fellow colleagues… we are nurturing seeds to grow and eventually Xinachtli will come to fruition. Se Cosecha Lo Que Siembra…you reap what you sow. The layers of soil have provided growth and prosperity for many generations before us. We have to give thanks for what Mother Nature continues to provide. I invest my knowledge, skills and resources in student success through assessment and research because I come from a family in which I am the first to get a college degree. I would not be the leader I am today without many Student Affairs programs. Positive institutional change and student success comes from building community. Nurturing Xinachtli amongst your colleagues is critical. Even more so, never forget your jornado y camino to this profession. Dr. Renee Delgado-Riley serves as the Director of Student Life Assessment & Research at the University of Oregon. Renee began her career as a student participant in many Student Affairs programs, became a student employee and then professional and the rest is history. Dr. Delgado-Riley received her Ph.D. in Educational Psychology from the University of New Mexico. Her dissertation focused on understanding mathematics achievement gaps in elementary school between Hispanic and White students through multilevel growth models. She worked at the University of New Mexico for 7 years developing the first assessment and research office and has an expertise in student services, assessment and staff development. In addition, she is a local farmer raising livestock and produce.